Welcome to playgroup in the hills. Where the kookaburras greet you and you can hear Puffing Billy in the distance. Tooooot!! The Belgrave Lake Playgroup has residence in a cottage and it is a kid's domain. The house is set up for play and play they do! There are toys to engage the imagination, dress ups to suit your super hero and space on the floor for the crawlers to ... well... crawl. There are rooms filled with toys and so many places to play, it is actually hard to say goodbye at the end of a session. 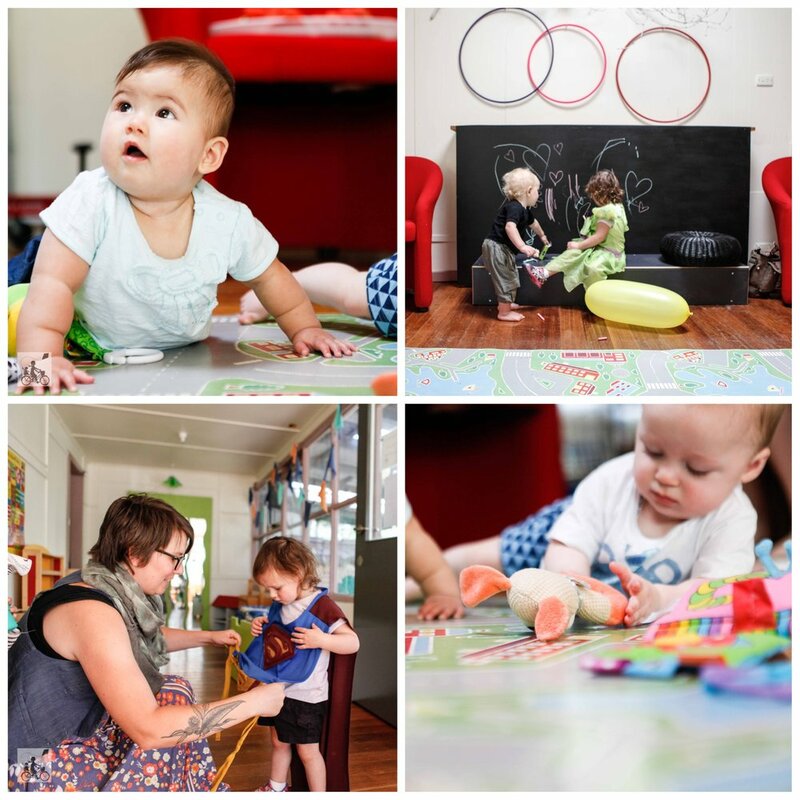 Belgrave has these parent led playgroups running every morning and afternoon of the week and the house is open for the groups to use how they wish with all the materials and equipment you could dream of in the one place both for indoor play and outdoor play. Mamma's favourite feature has to be the art room - who doesn't love letting little ones be creative without the complete chaos in your own living room. Many mums groups in the area find this community as the babies outgrow the maternal health centre and are looking for a safe, comfortable and friendly space - without having to host a whole group at your own home! Sessions are completely laid back and relaxed with full kitchen facilities at your fingertips too. It really is like a home away from home. Mamma's special mention: The cottage is also available for party hire and use of all the facilitates for the entire day! Please click here for more information or email Joh at belgrave.playgroup@gmail.com for more information or if you are wanting to join in the fun!